In 1982, the Canadian Council on Animal Care (CCAC) incorporated as a non-profit, independent body to oversee research on animals throughout Canada. The CCAC is mostly funded by two federal agencies, the Canadian Institutes of Health Research and the Natural Sciences and Engineering Research Council. Despite that federal nexus, the CCAC claims it is exempt from public disclosure laws such as the Access to Information Act. The CCAC is comprised of 22 member organizations. Only one, the Canadian Federation of Humane Societies, is an animal welfare group. The vast majority of CCAC members – such as Agriculture and Agri-Food Canada, Canada’s Research based Pharmaceutical Companies, Canadian Association for Laboratory Animal Science, and Heart and Stroke Foundation of Canada – include interests that actively promote animal research and have much to gain from such research. There is no federal law, nor provincial law in British Columbia, to regulate animal experiments. While the CCAC has established guidelines for animal research, those guidelines are voluntary. From its website, the CCAC notes the creation of “a voluntary control program exercised by scientists in each institution, subject to peer review…” The CCAC can release reports of non-compliance to funding agencies but those agencies have the discretion to deny funding. The CCAC establishes local Animal Care Committees (ACC) that conduct assessments of research institutions to determine if those facilities comply with CCAC guidelines. Unfortunately, those assessments are not made available to the public. In fact, the assessments are considered “confidential,” as is the composition of the ACCs. ACC members are not permitted to reveal information about its activities. To make matters worse, disclosure of non-compliance records are not made available for public review. 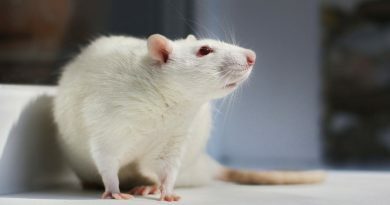 In short, there is essentially no public oversight of animal research, in Canada, which means taxpayers have no way of knowing if UBC or any other animal research institution has violated animal care standards. 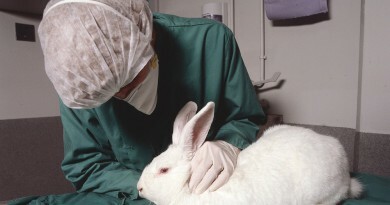 In the US, the National Institutes of Health and US Department of Agriculture post comprehensive information about animal research institutions, including inspections, grants, necropsy and veterinary reports, protocols, and data online. 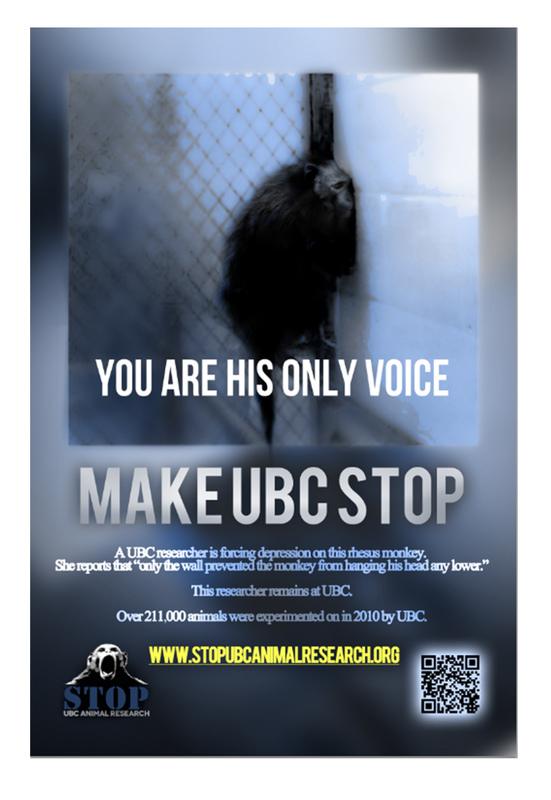 But in Canada, information about animal research is largely hidden from the public giving the impression institutions like UBC have something to hide. In order to foster frank and open discussions of all animal care and use issues by assessment panel members and institutional representatives, all assessment information must be treated as confidential. Assessment information includes pre-assessment documentation, information obtained during the assessment visit, assessment reports and all other post-assessment documentation. d. “Confidential” may also be equated to “restricted”, in that assessment reports and other CCAC documents related to a specific institution may not be quoted in public, transcribed or disseminated in full or in part to individuals, groups or others, except by decision of the institution concerned and, then, not without prior written notification of the CCAC. b. the disclosure of the status of an institution placed into Non-compliance to the relevant granting agencies and government ministries and departments. 3. If, for any reason, a nominated panel member cannot comply with the CCAC’s policy of confidentiality towards institutions (as detailed in point 2 above), the individual must withdraw from the panel. “This assessment report has been compiled by the Canadian Council on Animal Care (CCAC) in furtherance of its objective to work for the improvement of the care and use of animals in research, teaching and testing on a Canada-wide basis.